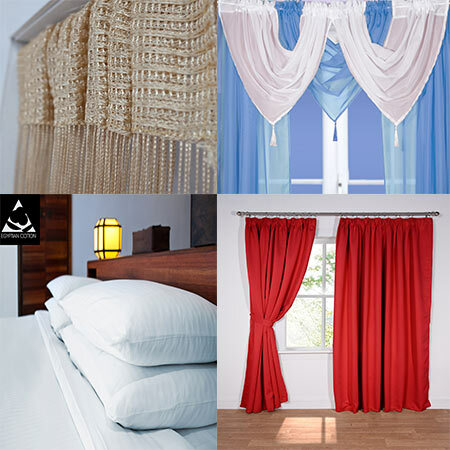 John Aird & Co Ltd are designers and suppliers of quality curtains, nets, voiles, tiebacks and bedding. We have sold textiles to the retail trade since 1896. We are a family run business based in the UK with a wealth of knowledge and passion for curtains. We have a well run business with low overheads, which in turn means very low prices for our customers. We believe in bringing quality, fashionable products to the textile trade at an affordable price. We are proud of the exceptional service we give to our customers. If you are interested in selling our range of curtains in your shop or online then please contact us by calling 01294 275530 or alternatively, you can request a price list that has our full up to date range available. Please email Andrew at sales@johnaird.co.uk.